Discussion in 'Feedback Requests' started by fidelsurtida, Oct 18, 2018.
rating to it on Google Play. 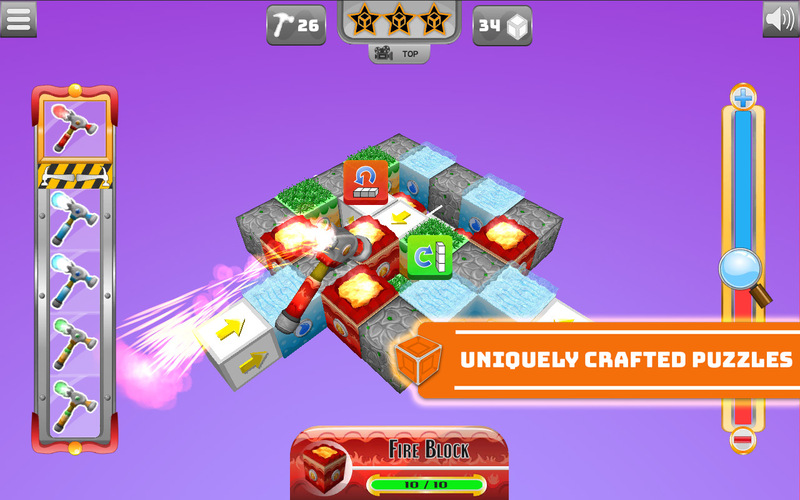 Different kinds of Hammers and Blocks combined together to give you a unique puzzle game. Your one and only goal is to destroy and obliterate all Blocks that can be seen. 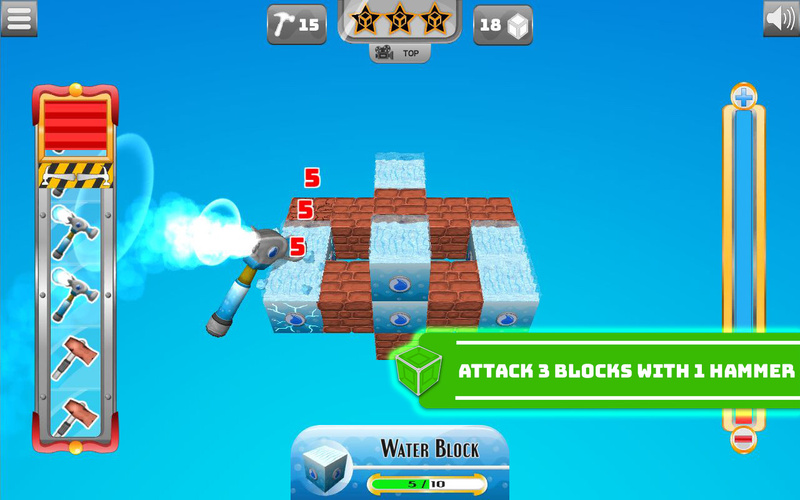 You will be given a fixed set of Hammers each Level and you have to use each of the Hammers wisely and figure a way to destroy all Blocks in sequence. 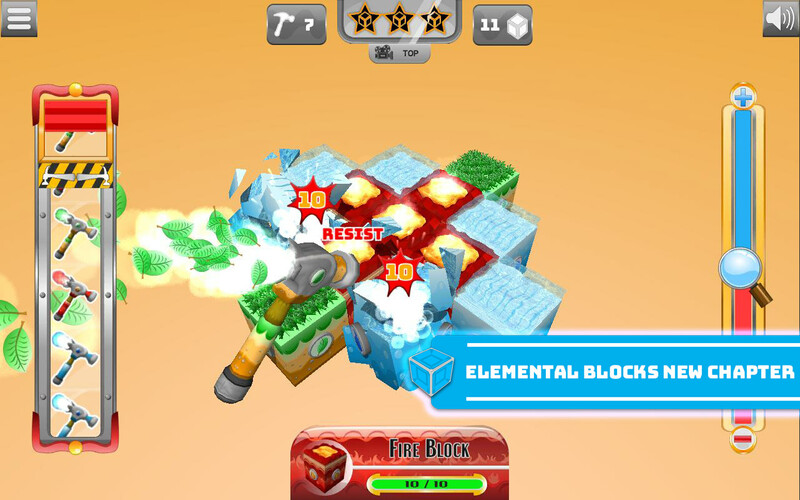 Each Hammer and Block has their own characteristic and stats in the game. A Hammer has its own damage and rules that define what Blocks they can destroy. A Block contains a specific health that determines how tough they are. These books will guide and give you knowledge to the world of Hammer Blocks. It gives you full details and stats of all Hammers and Blocks. It also gives you a way to track how many blocks and hammers you've unlocked. Each chapter has a theme of different set of hammers and blocks. 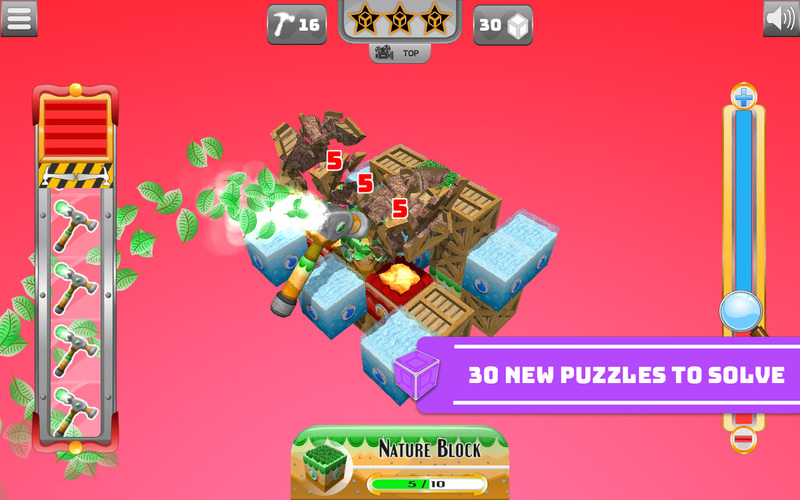 Every chapter contains different gameplay but with the same concept of destroying all blocks in a level. Watch out for updates as this game will continue to add and populate different kinds of hammers and blocks that will never get you bored. Not all levels require thinking to be beaten. These levels are no brainers but will require you to have skill and dexterity in order to beat them. If you want to just smash and break all day or just take a break from the puzzle levels then this is just the game that you're looking for. Speed Breaking Challenge is a way of showing your dexterity and skill to finish quickly a level. 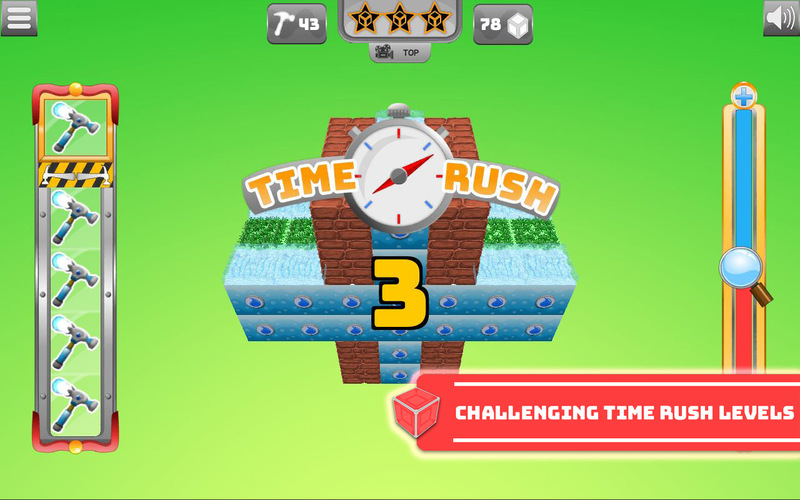 The rule is you need to perfectly finish a level in 3 stars as fast as you can. One false move and you're out! This is a Weekly Leaderboard Challenge that will be set on 3 different levels. Challenge other players and rise to the Top of the fastest speed breakers of the game. Just played your game. Nice graphics and design. The controls are smooth and simple as well. Its a very unique type of puzzle game, which is always interesting One thing that I noticed was that in the tutorial, there was too many text, at the halfway point I ended up just tapping to skip through. Might be a good idea to shorten the text a bit.